All parents will know, there is never a quiet day when you have children running about! 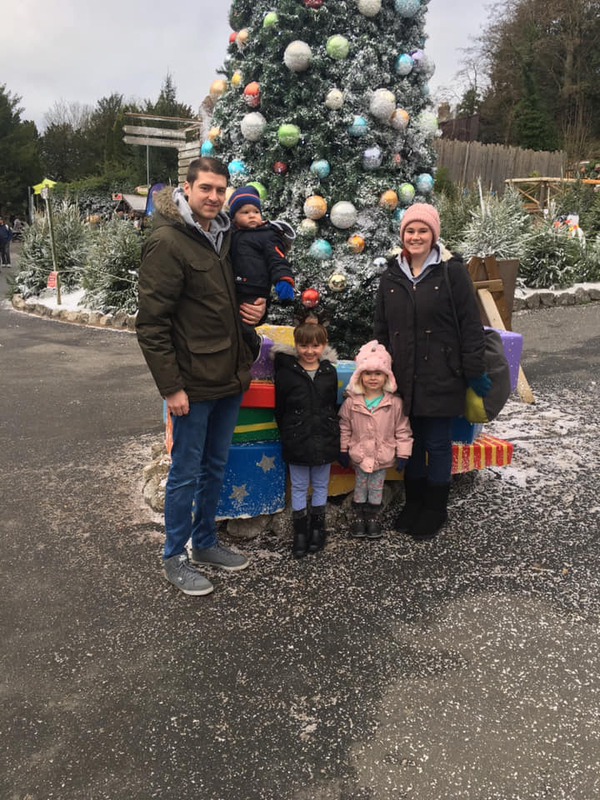 Me and my wife have three beautiful children, Archie (1 year old), Evie (3 years old) and Maisie (6 years old). We also have a fire breathing bearded dragon! 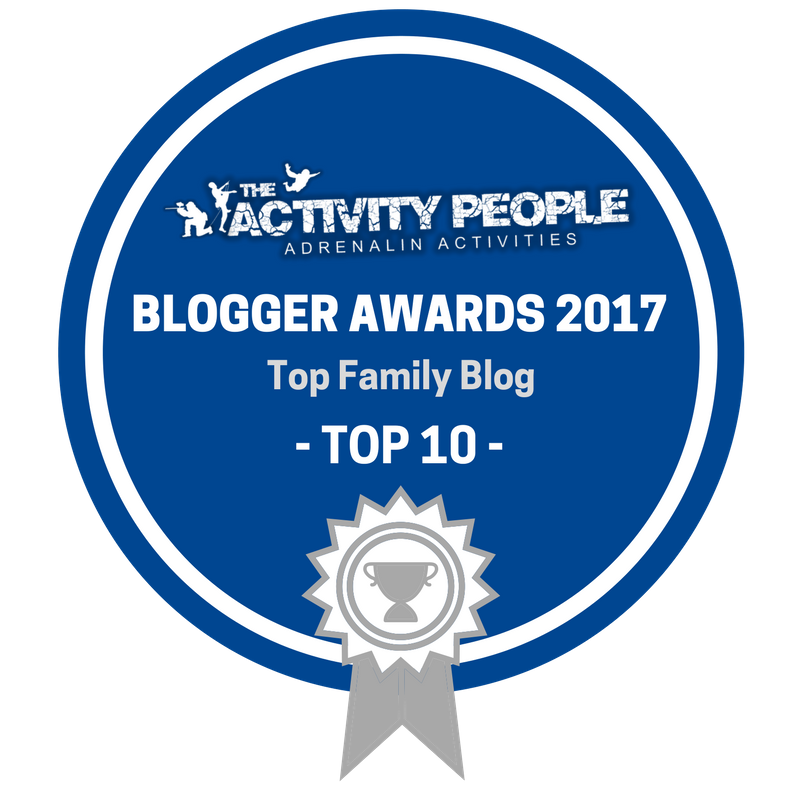 With three children comes lots of running around the house and ferrying them back and forth to ballet or swimming classes. In between all of this, I’m busy with my day job at a fast paced digital marketing agency, attending client meetings in various different cities across the UK. Somehow, me and my wife manage to find time each month for date nights or days as well. It’s so important to make time for each other when you have kids because if you don’t, time will pass by so quickly without any interaction with your partner! With such a busy life as a working dad, it’s so important to have practical yet stylish clothes! M&S have recently launched their Best Ever Fit range of clothes. The fit of their clothes has been improved because M&S understand how interchangeable a working week can be! One minute, I could be in a meeting and the next I could be chauffeuring my daughter to her ballet class. For this reason, their new range is geared towards the smart/casual look. Here is a look that I’ve created using the new range of clothing from M&S. An Oxford shirt, stretch jeans and smart but comfortable shoes. Part of the new range includes a variety of stretchy jeans. I’m a huge fan of stretch jeans because they provide a smart but casual look whilst also being really really comfortable! 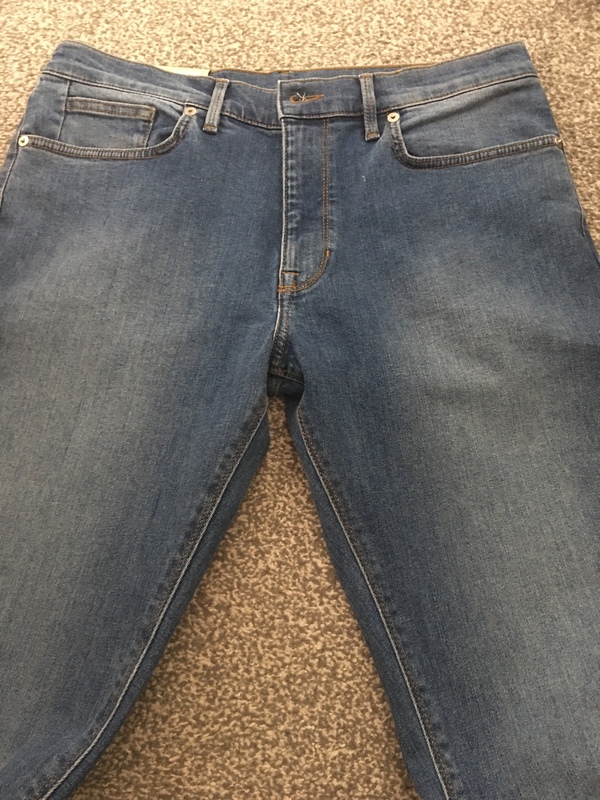 The jeans I chose to start my outfit are these Slim Fit Stretch Jeans. They have added stretch to make them more much practical for when running around after the kids! What’s great about jeans is that they can be paired with any type of shoes to make the perfect working or casual outfit. Check out this denim guide from M&S as well if your in need of advice! The next element within my outfit is a pair of smart shoes. 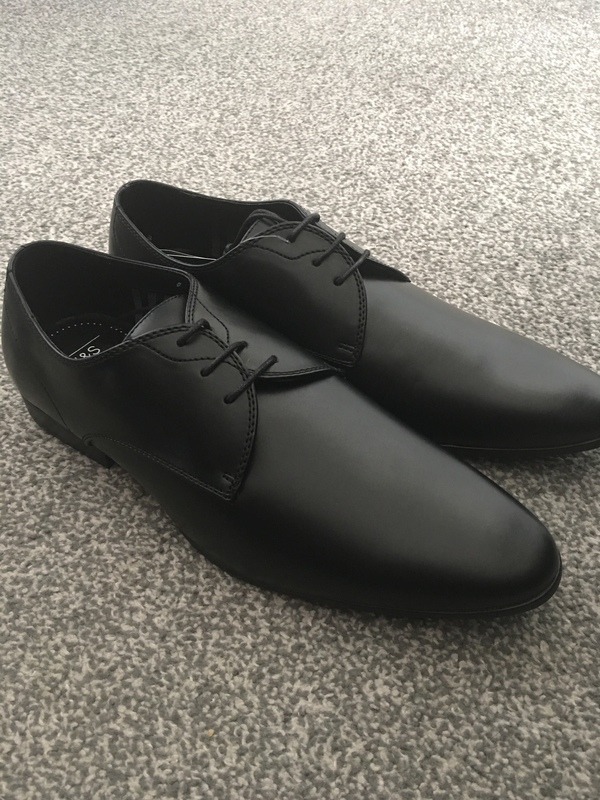 M&S have a great range of smart shoes that are perfect for a meeting at work but also act as a comfortable option when ferrying the kids about. I’m pleasantly surprised by how comfortable these shoes really are! They are the Lace-up Derby Shoes from the M&S collection. They are scuff resistant so stay looking new for longer and they also use FreshFeet technology to prevent unpleasant odours which is a great feature considering how busy a normal week can be! The last piece of my outfit is a tailored fit shirt to provide a smart yet casual look. 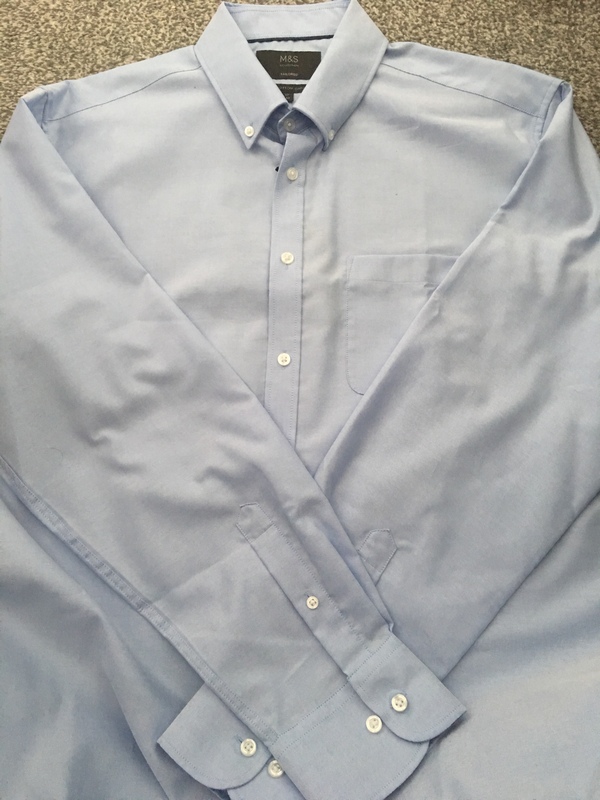 It’s an Oxford Pure Cotton Tailored Fit Shirt and it has easy iron technology too! The quality of this shirt is great! It’s really comfortable which is so important during a busy week. M&S have really pulled it out of the bag with their new and improved range of men’s clothes. All three elements of my outfit are really comfortable but keep me looking smart at the same time. 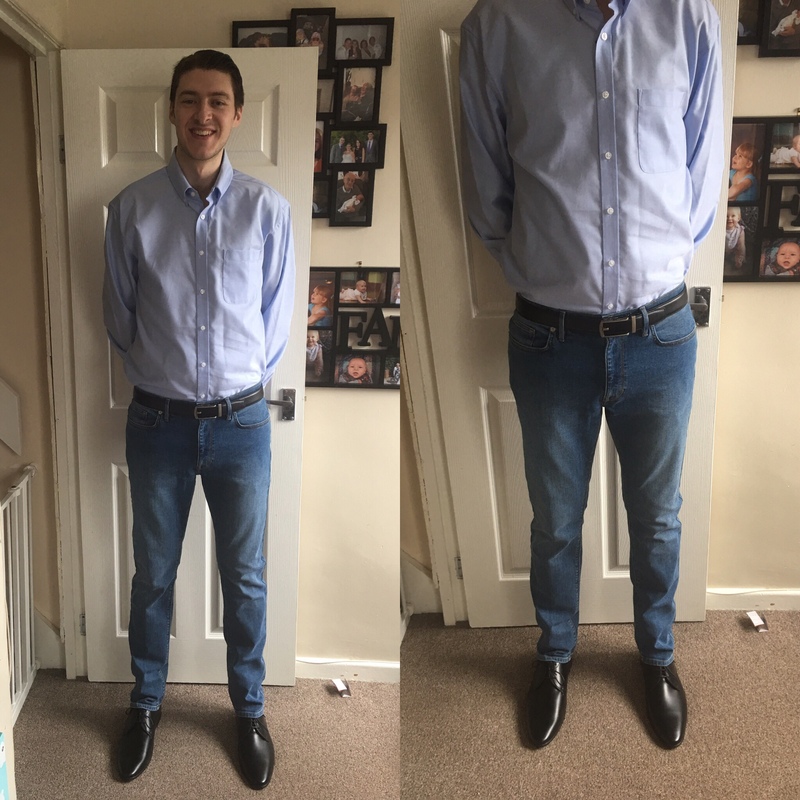 The fit is brilliant and I’d urge any busy working dad to head over to their website and check out their new range of jeans, shoes and shirts. It really is an investment worth making!